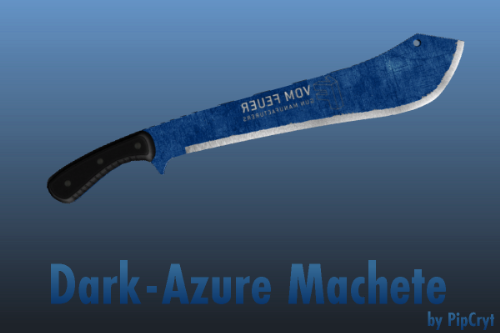 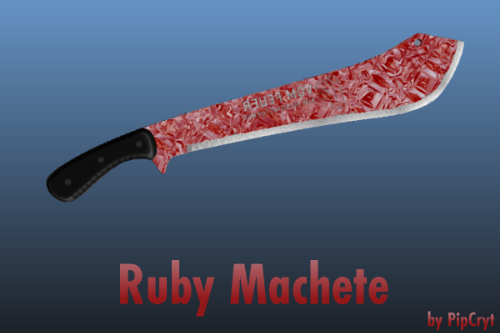 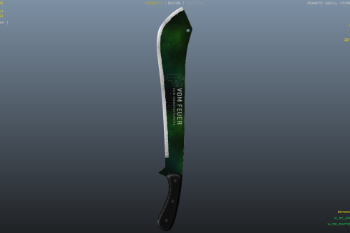 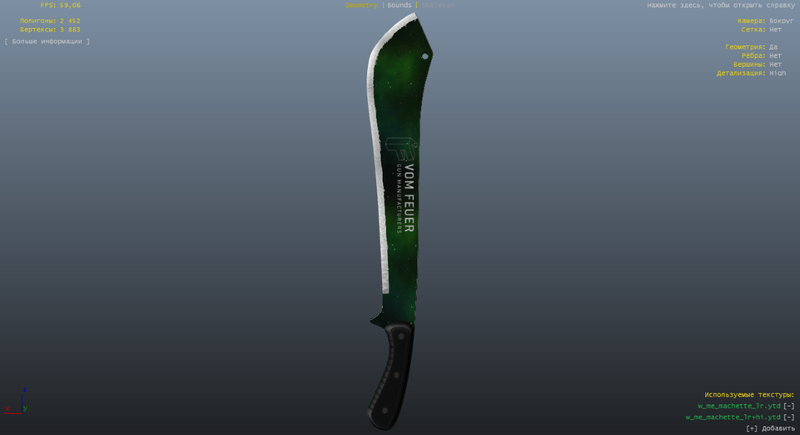 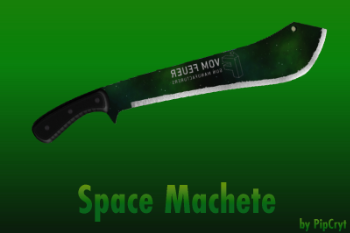 This skin replaces the standard texture of the machete on one of the two cool textures machete in space style. 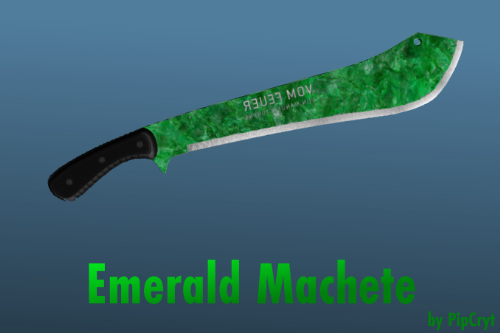 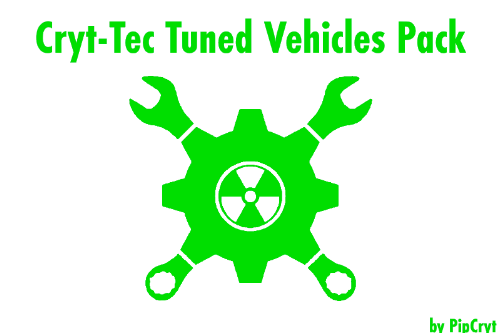 The archive has two options machete " GREEN "(green) and" STANDARD " - (normal), select which you like best and install it. 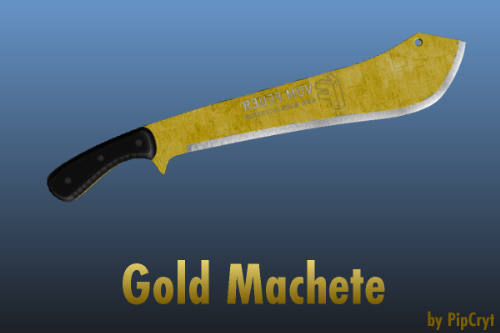 I wish you good mood and good game my dear friend. 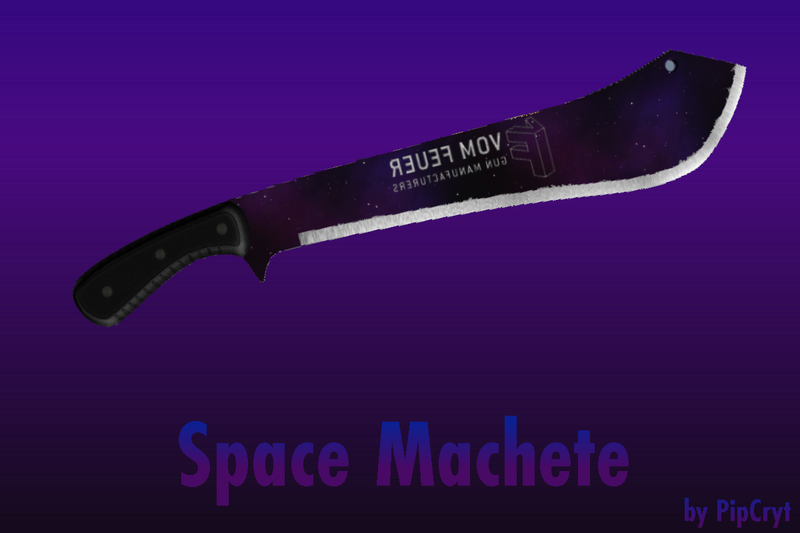 How to use it bro?